ISO stands for International organization for standardization. I know it will not help you much but definetly it was unknown to most of you. 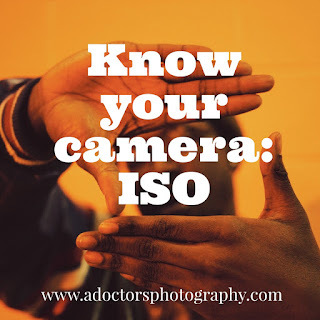 ISO is a way to classify your film speed and how sensitive to light the film ( or digital sensor ) is. Most often it ranges from 50, 100, 200, 400, 800, 1600, 3200 and in some cameras upto 6400 or more. These numbers are so arranged because it means moving from ISO 100 to ISO 200 halves the sensitivity of film and vice versa. It is the lowest native ISO in your camera. It gives you the potential to produce the highest image quality, minimizing the visibility of noise as much as possible. Always stick to the base ISO to get an image with most details and lesser noise. Normally we use lesser ISO as it gives a better quality of image with lesser noise. The value of ISO depends on the condition of light in the surroundings in which we are shooting the subject. ISO 100 - 200:- Good for shooting in sunny daylight, we will get most details and the best quality image. ISO 200 - 400:- It is helpful in shooting in slightly darker areas like indoors or in shade. ISO 400 - 800:- Use it in indoors where lightening is not good and you are using flash. ISO 800 - 1600:- Used in event Photography as most of the times they occur in low Lights, and also we cant use flash there. ISO 1600 - 3200:- Used in extreme low light conditions but the digital noise will occur. ISO 3200+ :- It is used to produce some artistic images, and we cant avoid the digital noise. How does ISO affect the quality of image? Lower number = Lower sensitivity = Higher quality of images. 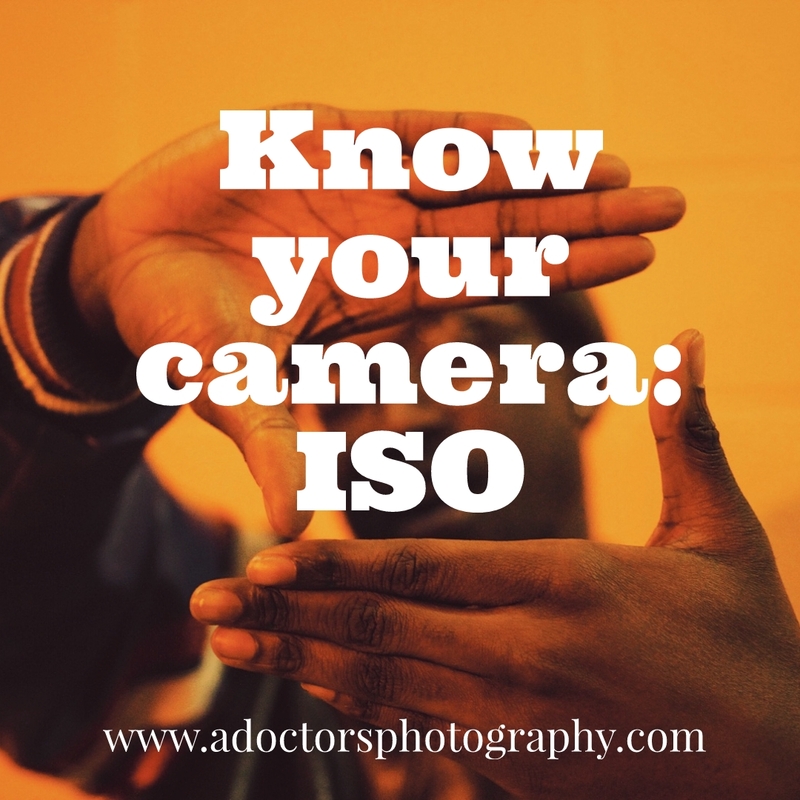 And the best way to understand this ISO is to takeout your camera, set it to manual mode, and experiment it yourself by changing ISO.